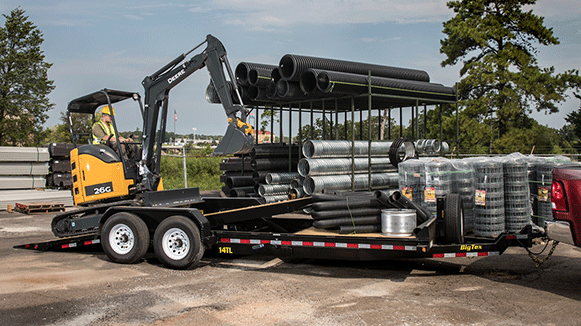 Looking for a high quality, affordable trailer to satisfy your hauling and traveling needs? Well search no more! Affordable Trailer Service and Supply is an authorized Mahindra dealership serving the Vero Beach, Florida area. We are proud to carry a large selection of new and pre-owned inventory. When you are ready to invest in a new tractor, UTV, or attachment/implement, our friendly and knowledgeable sales, financing, service and parts departments are prepared to make sure your experience is outstanding, from assisting while you're making your choice to ongoing maintenance and customization. At Affordable Trailer Service and Supply, we value the opportunity to create a long-term relationship with our customers, and we do that by giving you the best customer service available. 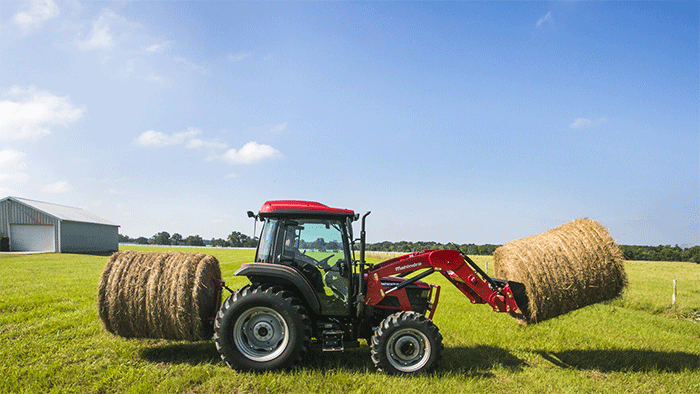 View our full tractor line up at Mahindra-tractors.com.